My aim is to share what small businesses experience during the current economic climate, the sacrifices made, the joys and the tears that accompany the life of the small business owner. 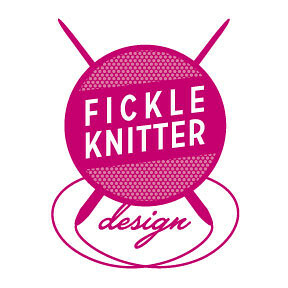 Knitting businesses have their own special niche in the world and remain such a positive force in the life of knitters. I hope that the series of interviews I’ve conducted helps to humanize what small business owners go through on a day to day basis and encourages you to keep on shopping with your favorite knitters!